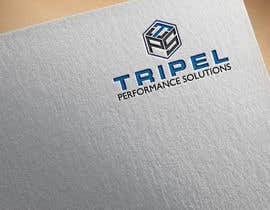 We are interested in having someone develop a company logo and powerpoint template for our new company. 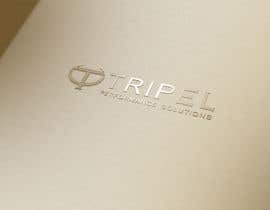 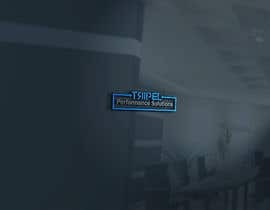 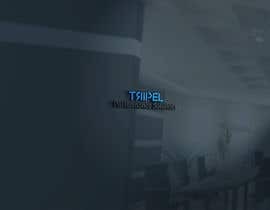 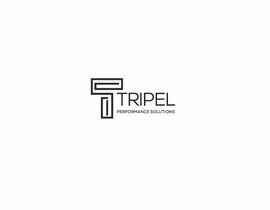 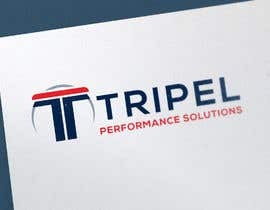 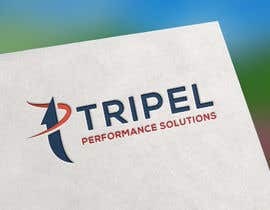 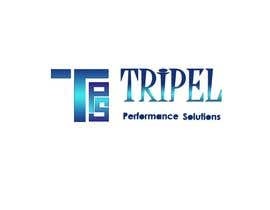 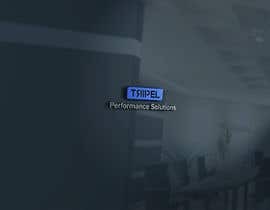 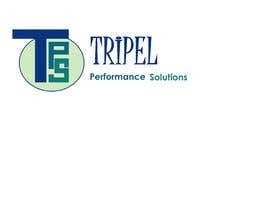 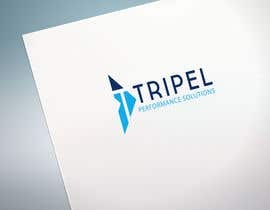 The name of our company is Tripel Performance Solutions. 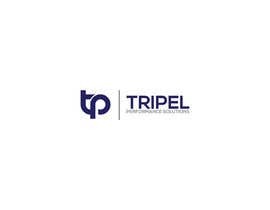 We typically use Tripel as our company short name. 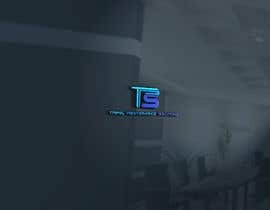 We are the experts in Human Capital Consulting, specializing in development of Human Capital Plans, Strategic Planning, Business Model Development, Organizational Design, and Change Management. 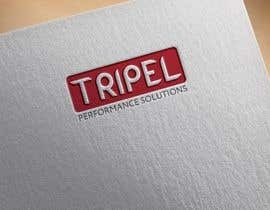 We are in need of a company logo to use on our letterhead and powerpoint presentations. 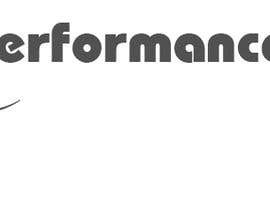 Therefore, we are looking for someone to develop both. 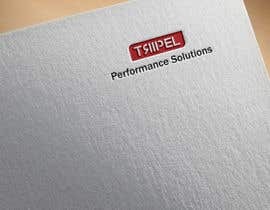 I have attached a copy of our business marketing document.